 As you arrive at Bangalore airport, You will be welcome by Travelogy India Representative. He will drop you to hotel and a small discussion about your tour. Check into hotel and rest of the day relax at Hotel. Overnight at Bangalore. 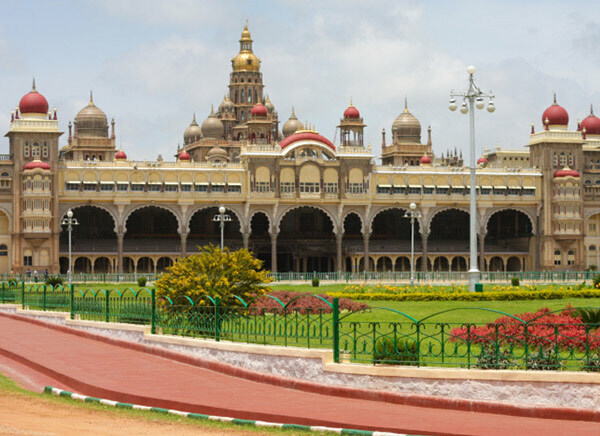 After morning Breakfast at hotel, We will take you to Half day sightseeing of Bangalore. 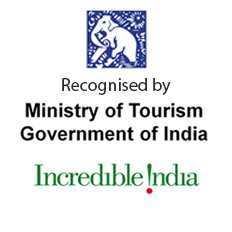 Proceed to visit Vidhan Soudha, Lalbagh Botanical garden, the Bull Temple and Iskcon Temple. In the evening, stroll around some local markets. Overnight at Bangalore hotel. Post breakfast at hotel, drive to Mysore. En route visit to Srirangapatna. Continue drive to Mysore. On arrive check in to hotel and overnight at Mysore. Post breakfast proceed to visit Mysore palace, Chamundi Hills, Jagmohan palace and Brindavan gardens. There you will enjoy light and sound show of Brindavan garden. Evening back to hotel and stay overnight at Mysore. After breakfast at Hotel, leave for Hassan. Enroute visit the Chennakesava temple located at Somanthpuram are one of the finest examples of Hosyala Empire. Another attraction en route visit to Shravanabelgola famous for statue of Gommattesvara Bahubali - one of the important pilgrimage in Jainism. Evening arrive Hassan and overnight spend at hotel in Hassan. After breakfast at Hotel, Excursion of Halebid - home to some of the best examples of Hosyala Architecture, prominent temples. Here are Hoysaleshwara Temple and Kedareshwara Temples followed by an excursion of Belur located on the banks of Yagachi river. 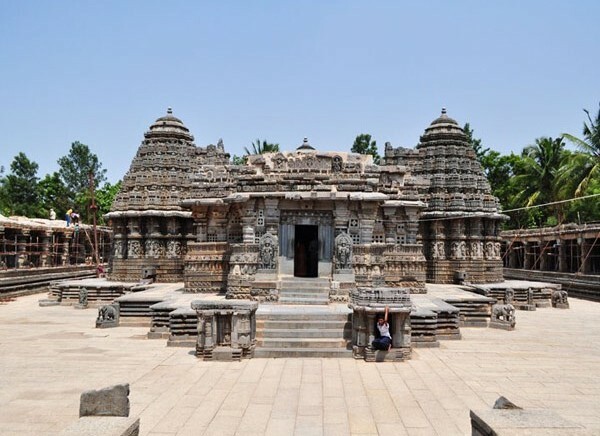 Belur is home to Chennakeshava temple and these temples built during the rule of the Hoysala dynasty. Evening back to Hassan for overnight stay. 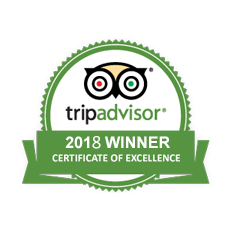 Enjoy your breakfast at hotel and then proceed to Hampi. En route visit to Chickmagalur and enjoy scenic views. Continue your drive to Hampi. On arrive check in to hotel and overnight stay at Hampi. 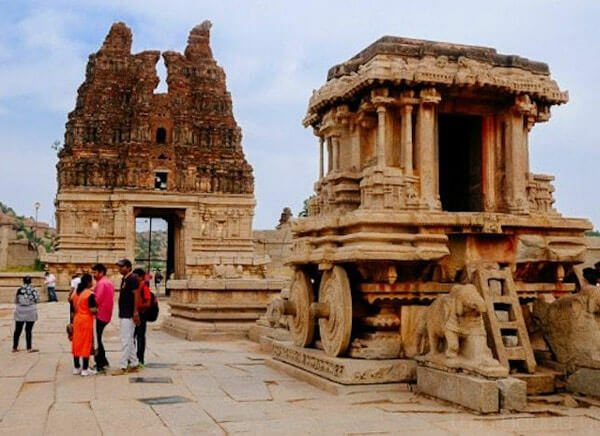 Go for Full Day Hampi tour after breakfast at Hotel.  It is located within the ruins of Vijayanagara. It continues to be an important religious centre, housing the Virupaksha Temple, as well as several other monuments belonging to the old city. The ruins are a UNESCO World Heritage Site, listed as the Group of Monuments at Hampi. Overnight spend at hotel in Hampi. Do the breakfast at hotel and Leave for Badami. En route visit to Aihole - Once capital of Chalukya dynasty and famous for architecture of Hindu temple located there. Few km. far located Pattadakal group of monuments. This town display both Dravidian and the Nagara styles of temple Achitecture. Continue drive to Badami and check in to hotel. Overnight at Badami. Post breakfast at hotel, head towards Badami Sightseeling. 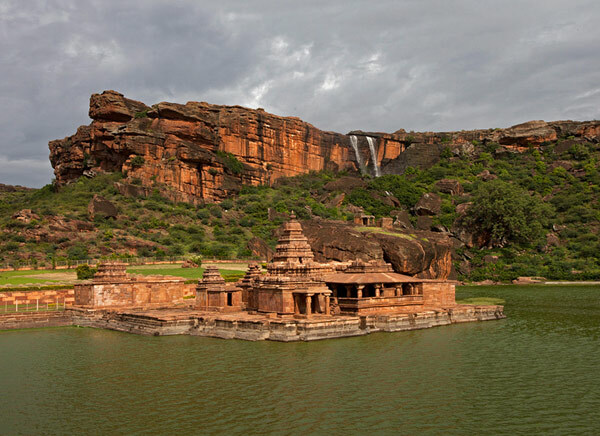 There will be full day excursion to Badami cave Temples. Evening back to hotel for stay Overnight at Badami. After breakfast at Hotel, leave for Gulbarga. Enroute visit to Bijapur. Bijapur sightseeing places to visit are Gol Gumbuz, Bijapur fort and Bara Kaman. Carry on your drive to Gulbarga. Overnight at Gulbarga hotel. After morning breakfast, head for Gulbarga sightseeing and visit Gulburga fort. After sightseeing, leave for Hyderabad. En route visit to Bidar fort and continue drive to Hyderabad. On arrive Check in to hotel. Overnight at Hyderabad. Post breakfast, go for sightseeing of Hyderabad. Visit Char Minar, Golkonda fort, Falaknuma Palace, Chowmahalla palace and Birla Mandir. Evening back to hotel for stay overnight at Hyderabad. After healthy breakfast, Travelogy India representative will drop you at Hyderabad Airport for onwards destination. Your tour ends here with sweet memories.